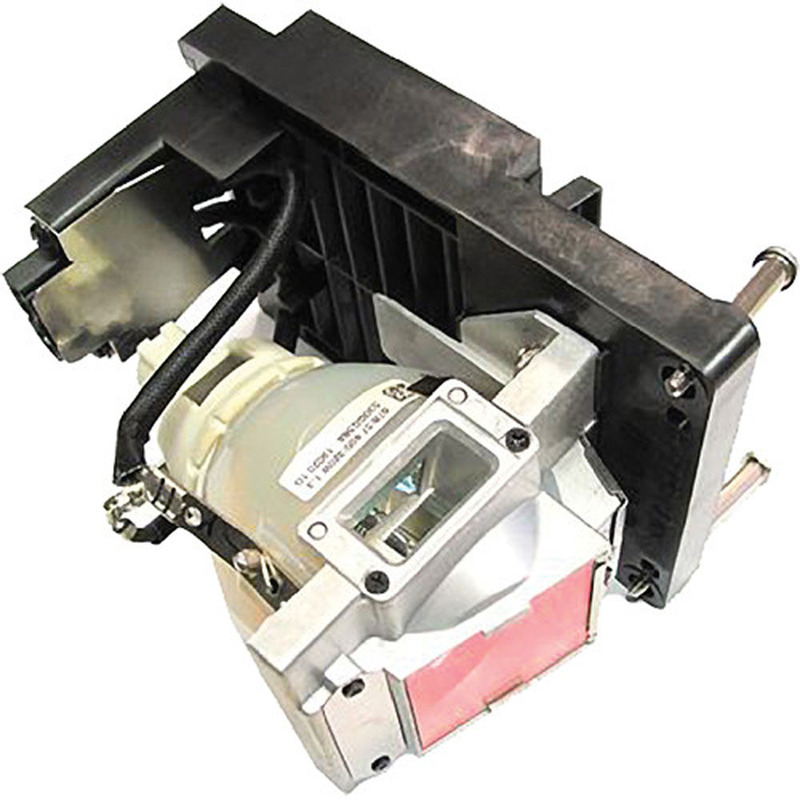 The Barco R9801087 400W Replacement Lamp is designed to replace the existing lamp on the RLM­W12 11,500 lumens, WUXGA DLP Projector. This 400W Replacement lamp has a typical lamp lifetime of 1,000 hours, with a maximum lifetime of 1,200 hours. Thanks to its standard active 3D capabilities, low noise level and high light output, the cost-effective Barco RLM-W12 Projector is a perfect fit for fixed installation in conference auditoriums, lecture halls and infotainment applications. Some projectors have a lamp timer that will need to be reset once you put your new lamp in.